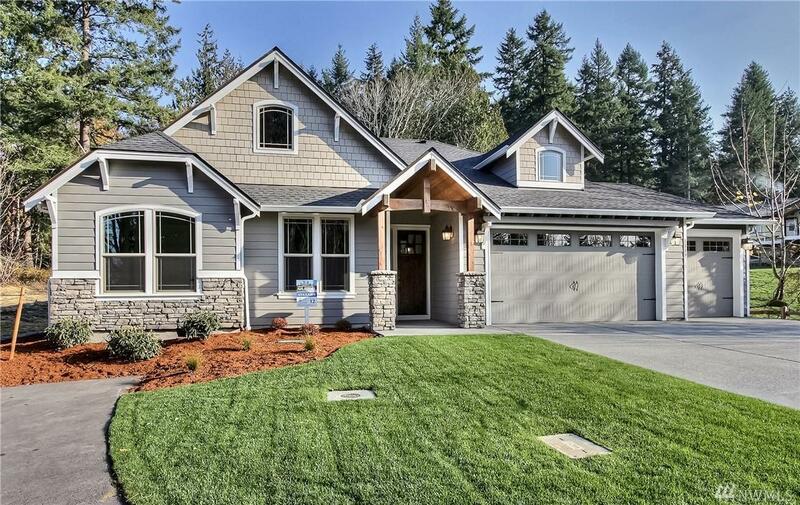 The MCKINLEY by Garrette Custom Homes is a true rambler in Birch Hill Estates, the only water view new community in the South Sound. 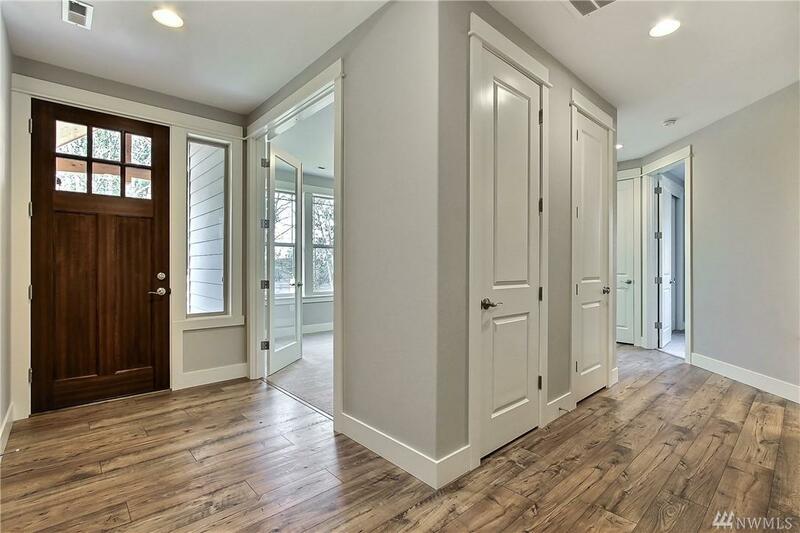 The Open Floor Plan with 8 foot tall doorways creates an elegant atmosphere for everyday living or special occasions. 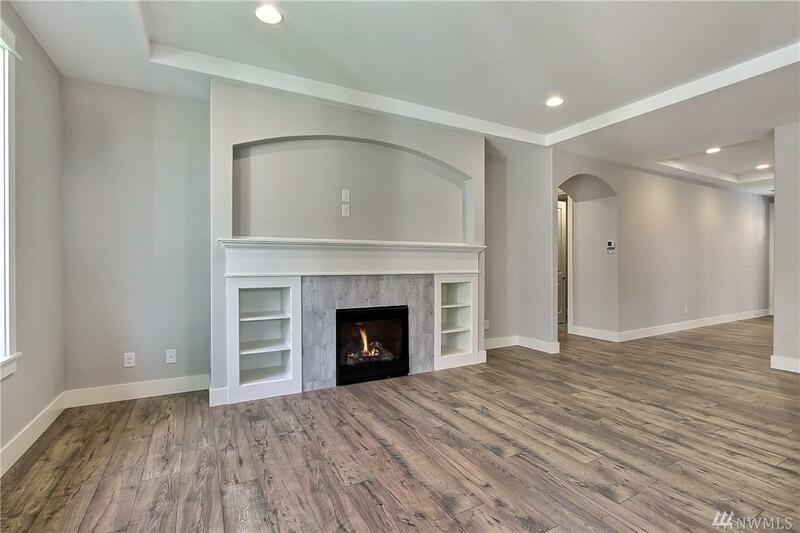 This 3 BR & 2 Bath home (5 piece Master Bath) includes a Gourmet Kitchen w/double oven & microwave, 48' deep quartz slab island and quartz counter top with a full height backsplash. Enjoy this private setting on a 1/3 acre Home Site. PRICE REDUCED! 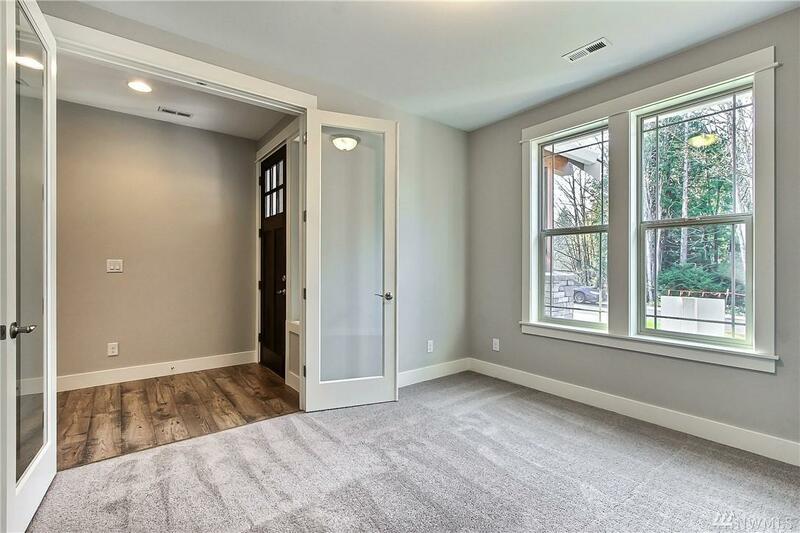 Listing Courtesy of Gch Puget Sound, Inc.. The listing data relating to real estate for sale on this web site comes in part from the Northwest Multiple Listing Service. Real estate listings held by brokerage firms other than Kimberly Gartland Group - Keller Williams Realty are marked by the "three tree" symbol; detailed information about such listings includes the names of the listing brokers. Data last updated 2019-04-18T10:14:29.837.